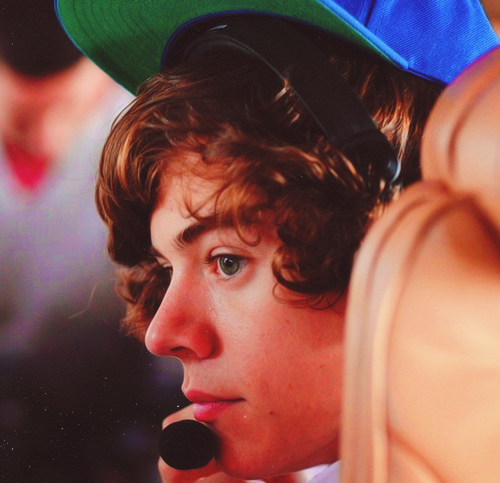 ♥ Harry ♥. . Wallpaper and background images in the Harry Styles club tagged: harry styles one direction 1d hazza harry. This Harry Styles photo contains Fedora, nadama sumbrero, Homburg, Stetson, and trilby. There might also be boater, leghorn, panama, panama sumbrero, mandaragat, espumadera, dayami sumbrero, dress sumbrero, mataas na sumbrero, opera sumbrero, sutla sumbrero, pausukan, trumpo, trumpo, and beaver.